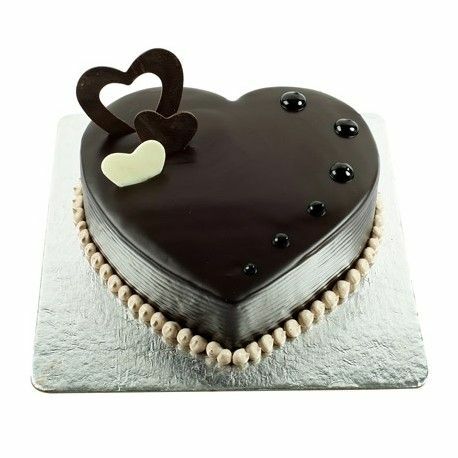 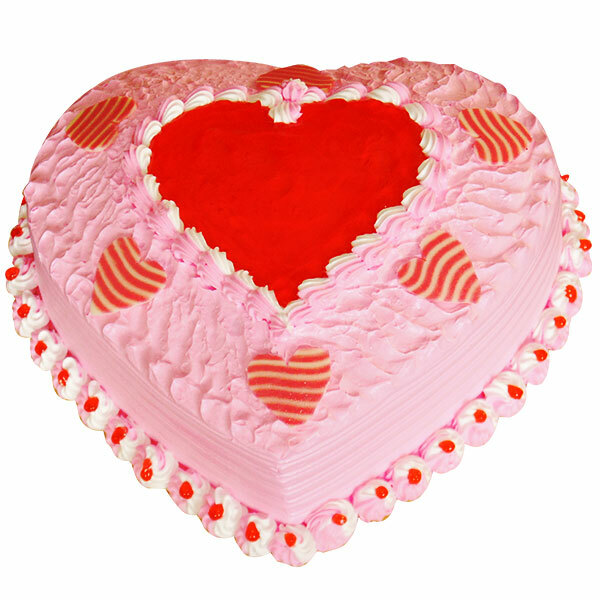 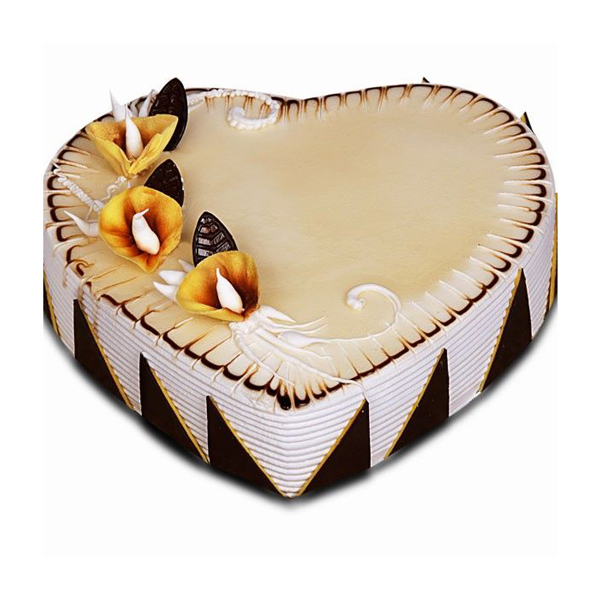 Delicious mouth watering, rich 2kg heartshape chocolate cake for your loved ones. 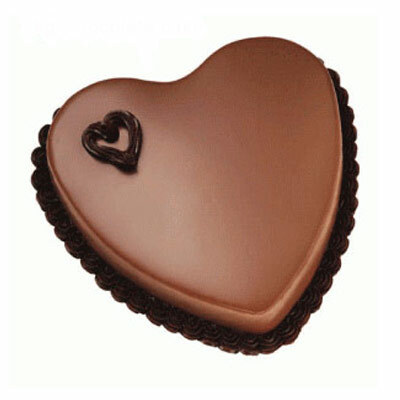 A perfect sweet chocolaty delight. 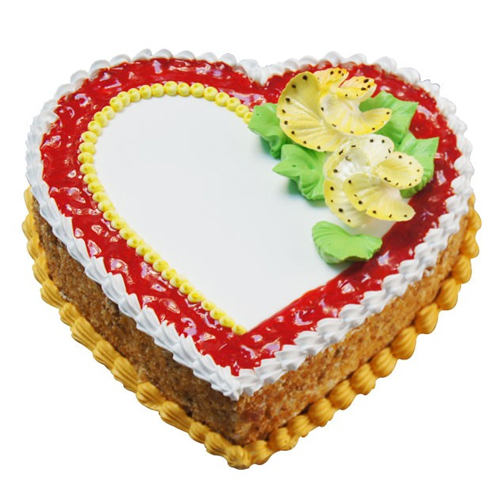 This cake is very bad test. 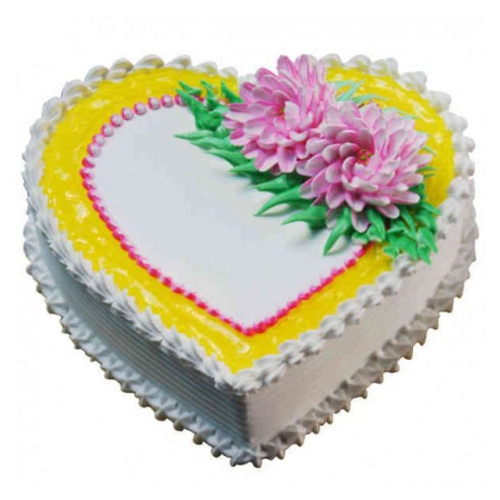 And service is very poor.